Luxury Cruise holidays in Europe and Mediterranean are one of the best ways to visit many different places in a short period of time. Every day there’s something new to experience. Experience luxury cruising holidays on the Danube river or luxury cruise in Croatia, and see scenery that simply cannot be seen from land. 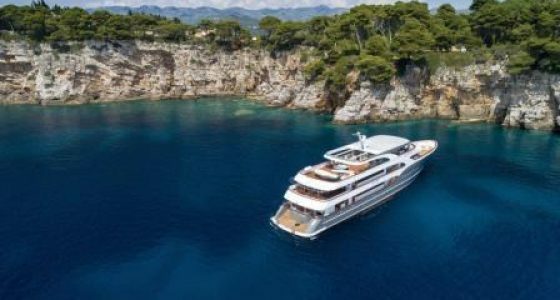 Join one of our guaranteed cabin charter cruise in Croatia, or Danube River, or rent a private yacht and design your own cruise itinerary. It is the best solution if you travel with your family or with a group of friends. 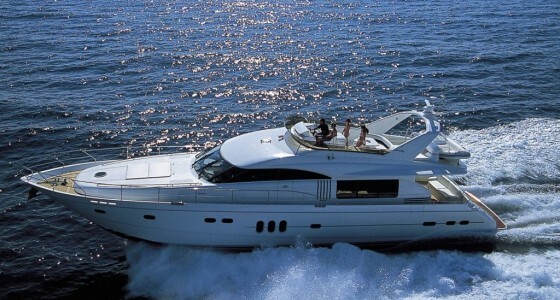 You will have the opportunity to cruise in full freedom onboard a luxury yacht completely at your disposal. You can choose your favourite itinerary and every day you will have the opportunity to visit different places, wonderful beaches, new cities and to discover the unknown essence of local culture and traditions. The cabin charter system means sharing your passion for the sea with new friends. It is the best solution for those, who travel alone or in pair and wish to meet new friends to share a holiday, full of unforgettable moments! 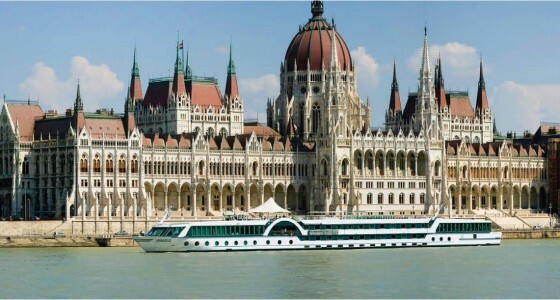 Cruise the Croatian Islands in style on board a small cruise ships and gulets. Visit some of the most beautiful Croatian islands with our 8 days guaranteed departures cruise from Dubrovnik and Split.